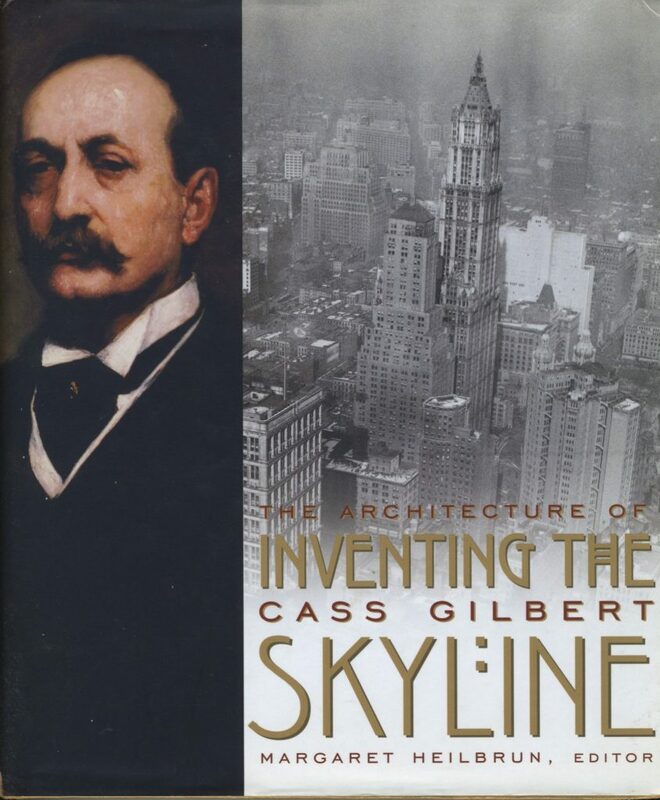 At the turn of the 20th century, I published research about the New York-based architect Cass Gilbert and started my involvement with the journal of the Society for the History of Technology (SHOT), Technology & Culture. 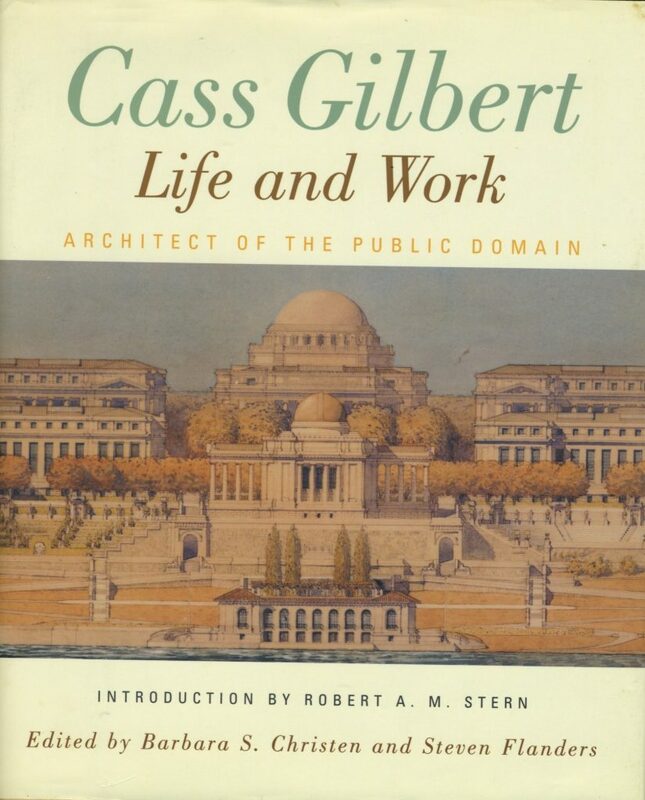 Based on my dissertation, I published a monograph on the architect Cass Gilbert (1859-1934) in 1999. 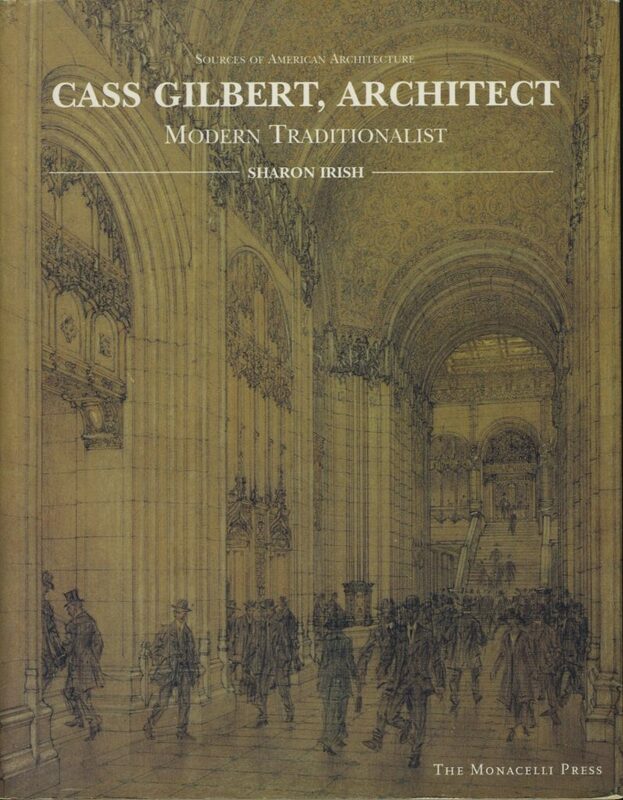 Then I had the opportunity to contribute chapters to other edited volumes, in 2000 and 2001. 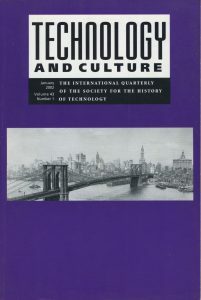 I have been an Advisory Editor for Technology & Culture for a number of years. 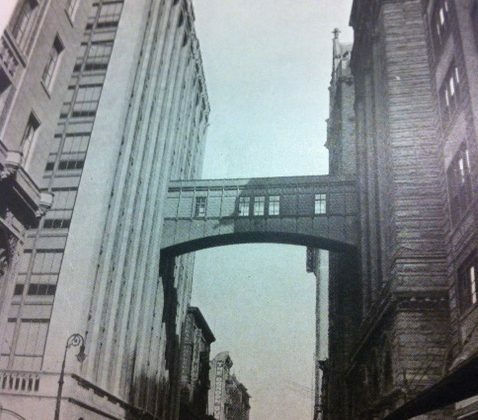 In 2002, I wrote a brief reflection on this 1915 image of the New York skyline, which is from the Detroit Publishing Company Collection at the Henry Ford Museum and Greenfield Village.